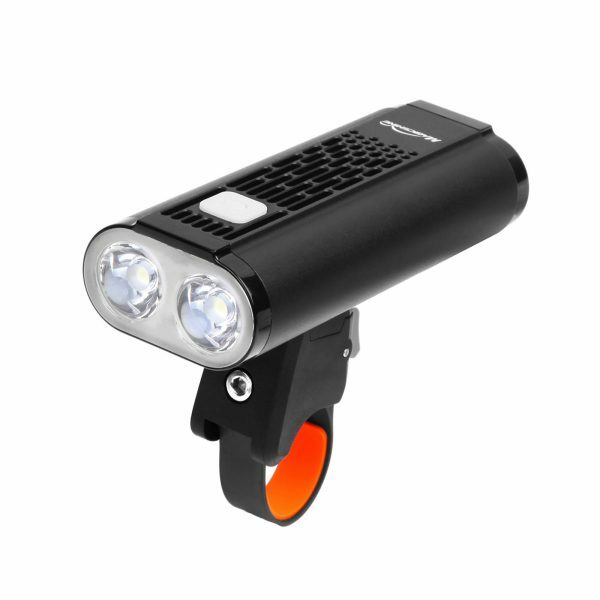 Magicshine 2018 new all in one bike headlight, the Monteer 1400, this new bicycle light uses the traditional all in one design and is powered by 1 OR 2 Magicshine Li-ion cells (18650). 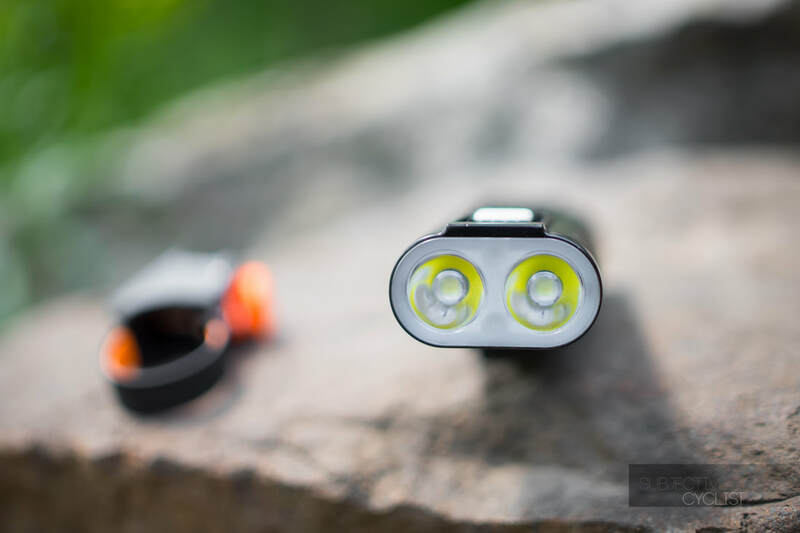 Double CREE XM-L2 LEDs, capable of 1400 lumens of max output. 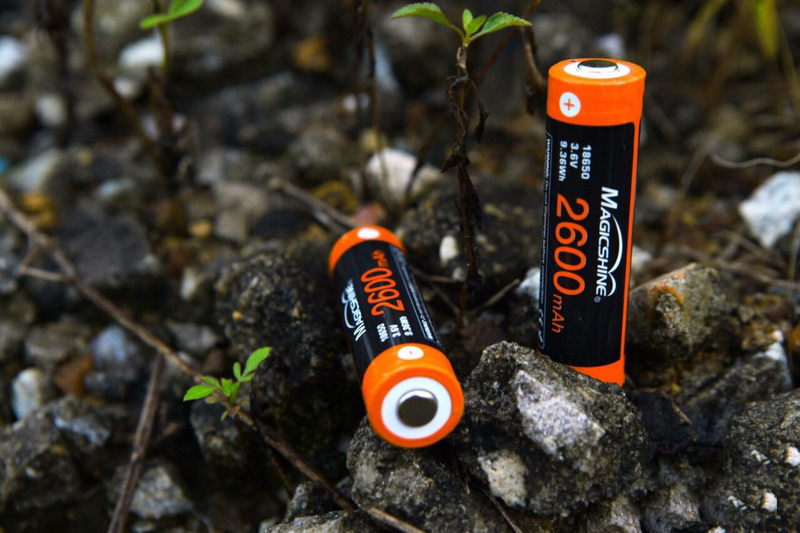 Unlike the non-replaceable battery design in Eagle 300/600/700, the Monteer 1400’s battery cells can be exchanged on the fly. Please note that Monteer 1400 only uses specialized Magicshine 18650 cells which is not inter-changeable with standard 18650 cells. 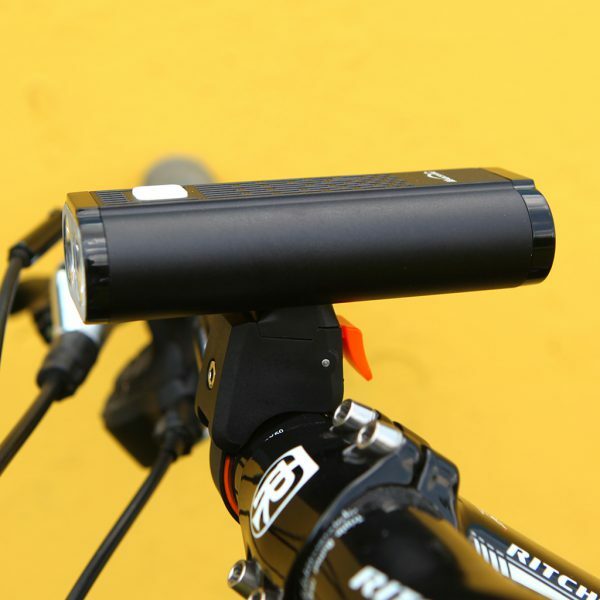 The Monteer 1400 bicycle light can be charged via the Micro-USB port, a set of batteries from empty to full will take about 4.5 to 5.5 hours under 5V/2A. Under max brightness of 1400 lumens, runtime is roughly one and a half hours. 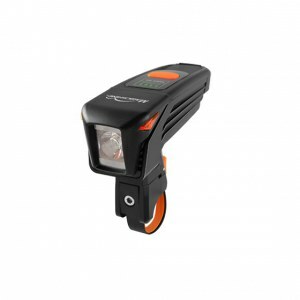 As with all Magicshine bike light batteries, multi-protection circuits are built into the unit, providing over-current, over-charge, over-discharge and over-heat protection ensuring performance and safe use. Please note the brightness will be automatically reduced if the heat generated is not being dissipated effectively, such as inside a small room with limited airflow. 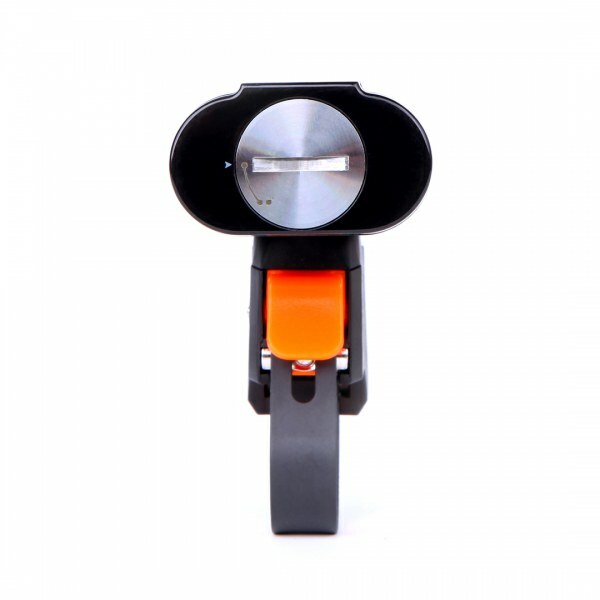 ——The little Monteer light from Magicshine is the company’s most powerful integrated front light to date. 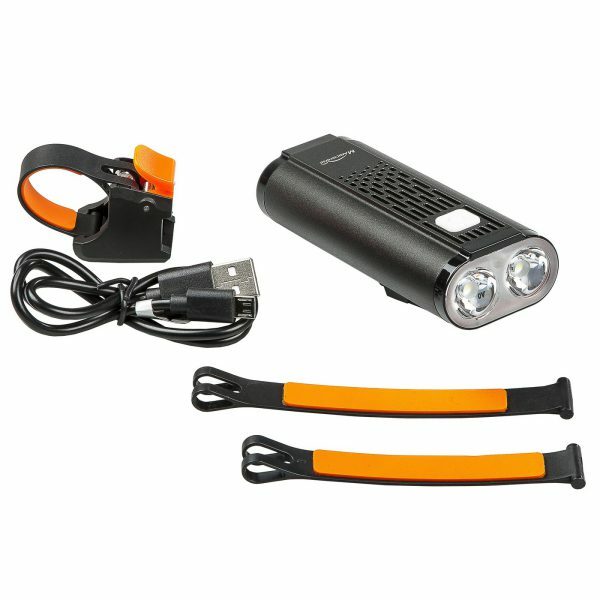 Throwing out a claimed 1400 lumens from its twin 18650 batteries, it’ll run for an hour and a half on full beam. 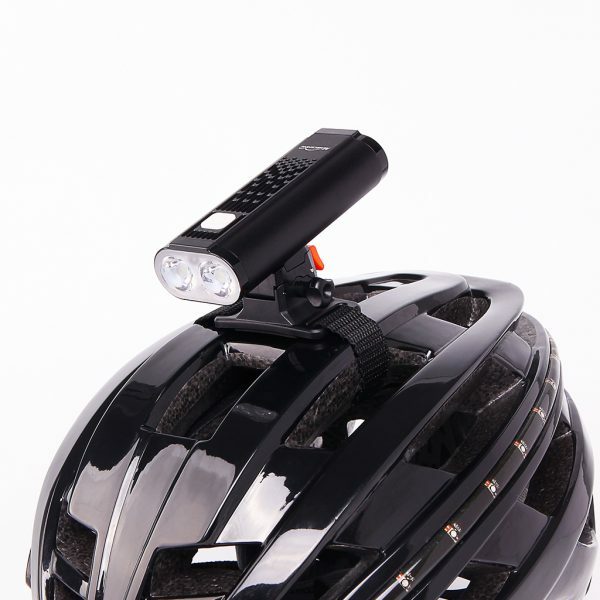 What makes it even more practical for use as a helmet light is the ability to run it with only one battery to make it as light as possible. 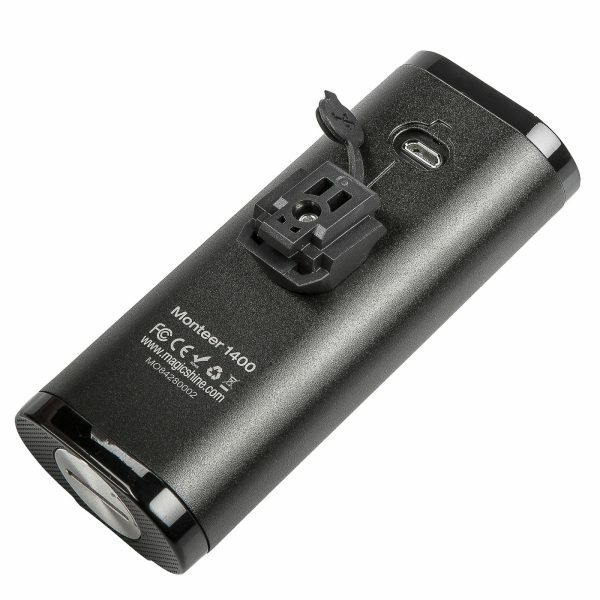 Another neat little bonus is the ability to remove and replace the batteries to increase burn time exponentially. ——The Magicshine Monteer 1400 is new for 2018 and is the brightest all-in-one light the company has marketed to date. In our first runtime test, the Monteer 1400 blew past its claimed 1 hour and 30 minute runtime on high, remaining illuminated for more than 3.5 hours! We conducted a full second round of testing, this time placing a fan in front of the lights to prevent them from overheating. In this test, the Monteer 1400 still bested its claimed battery life, lasting 2 hours, 6 minutes on high. 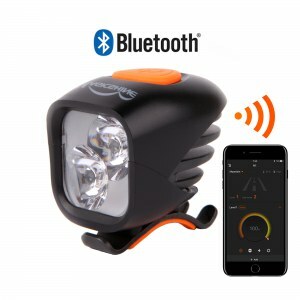 This brings up an important feature to note: according to Magicshine, the Monteer is equipped with “over voltage, over current, overcharge, over discharge, and over-temperature” protection circuits for safety. Lights being sold by less-reputable brands may overlook these important safety features to the potential detriment of consumers. 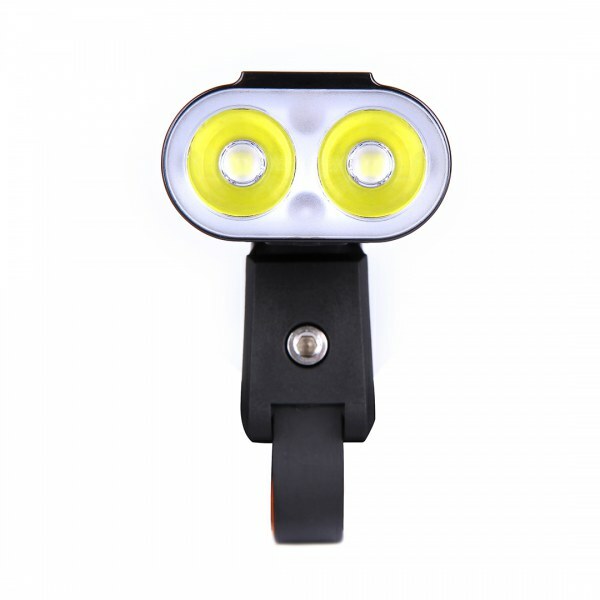 Magicshine 2018 new all in one bike headlight, the Monteer 1400, latest design and production. 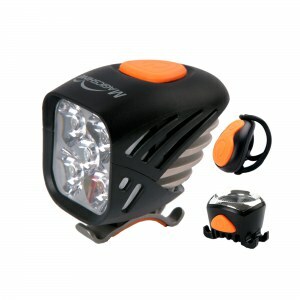 This new bicycle light uses the traditional all in one design and is powered by 1 OR 2 Magicshine Li-ion cells (18650). 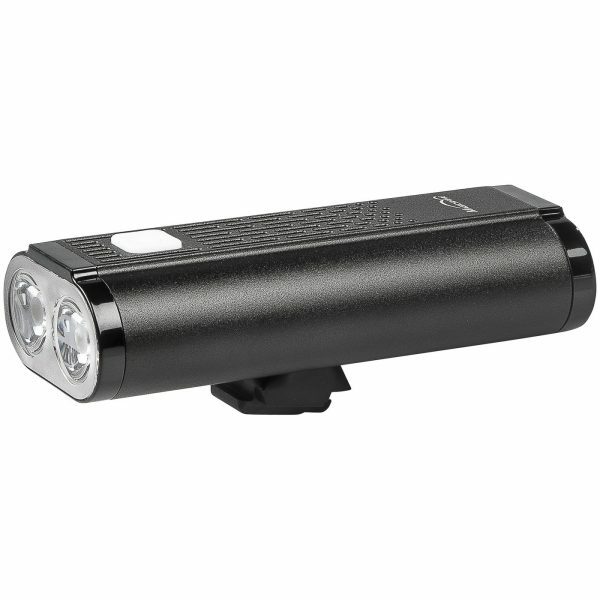 Monteer 1400 is equipped with 2xCREE XM-L2 LEDs, capable of 1400 lumens of max output. 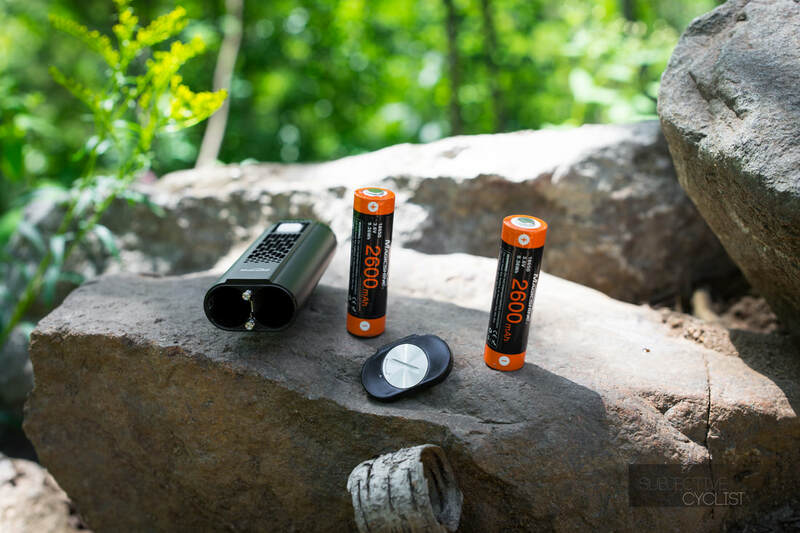 Unlike the Eagle 300/600/700’s built in battery, the Monteer 1400 uses a removable battery cartridge design, battery cells can be freely exchanged on the fly. Please note that Monteer 1400 only uses specialized Magicshine 18650 cells which is not inter-changeable with most normal 18650 cells. 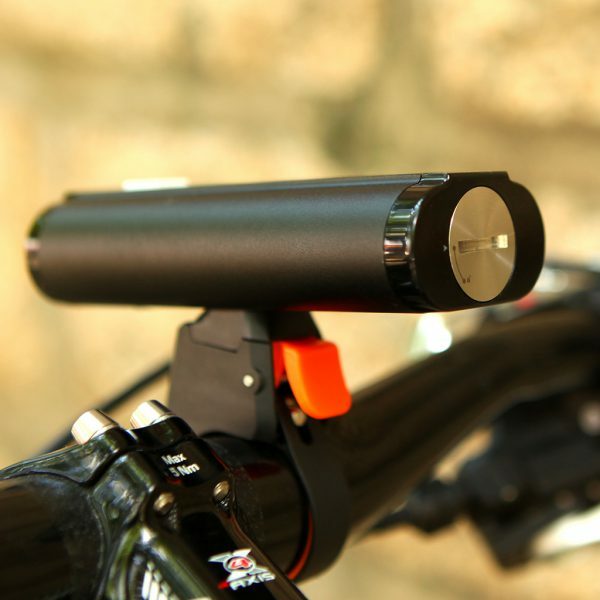 The Monteer 1400 bicycle light can be charged via the Micro-USB port right under the LED bulbs, a set of batteries from empty to full will take about 4.5 to 5.5 hours under 5V/2A. 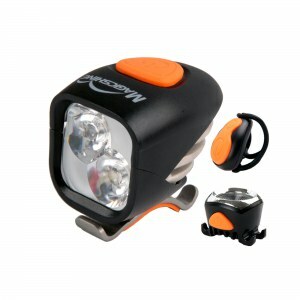 Under max brightness of 1400 lumens, runtime is roughly one and a half hours. As always, multi-protection circuits are built into the unit, providing over-current, over-charge, over-discharge and over-heat protection ensuring performance and safe use. Please note the brightness will be automatically reduced if the heat generated by the light is not being dissipated effectively. Due to the weight and stability, we have reduced the number of individual pieces inside the MJ-6200 quick release mounts. Any Eagle series bike headlight sitting on top of this new mount will no longer be able to turn from side to side but be with much improved stability and the durability. I ride MTB on local natural single tracks and trail centres. 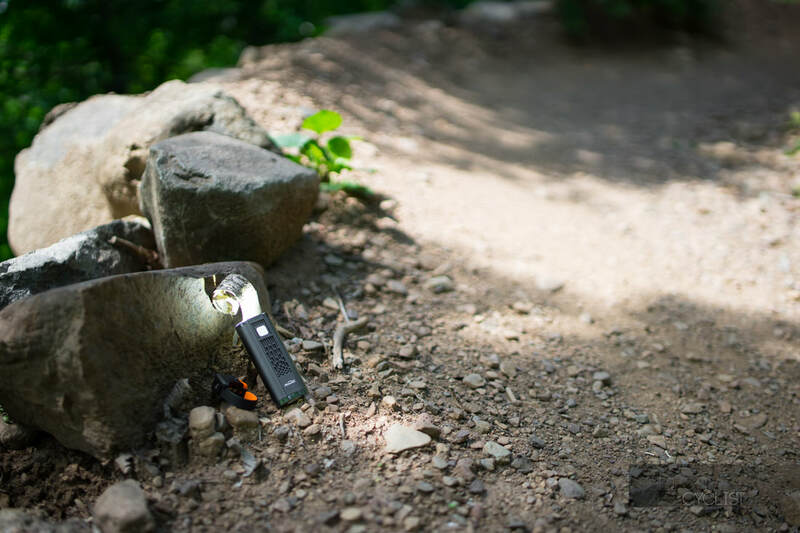 The light comes with secure mounting features, sturdy aluminum outer-shell, two bright LEDs, and removable batteries.The beam was wide, it was definitely bright! My favorite part of this light are the batteries. I love being able to remove one, carry spares, and buy replacements. 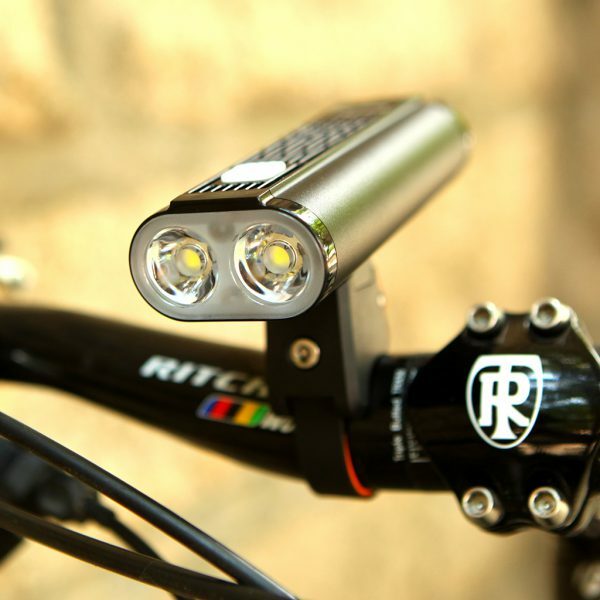 It makes the light more useful for a variety of riders! Bike packers or commuters can carry extras for longer rides. Great Light with good pattern. This light is awesome. It is heavier than I thought, but it is solid and seems to be well build. I am getting a decent battery life and even on the lower setting this puts out decent light on urban streets and trails. The pattern has a good spread and seems very even. I have two of their Eagle series lights and love those as well, but this, being all in one and self contained is my go to. I am going to order a couple of batteries to keep as spares on longer rides. The battery compartment needs a coin to be opened, which works but can be a little tricky. Other seem to think that the light doesn’t hold up but mine has so far done just great. I will update if that changes. I did have a problem with the mount, It broke on the second ride. it might have been my fault for trying to get it tighter- so my advice is to make sure not to overtighten it. I wrapped a piece of PVC tape around my bar to help with grip and haven’t had a problem. Magicshine customer service was very responsive and sent me a new mount- which arrived in just a day! Great company and would absolutely recommend and purchase this again. Update: MJ sent me a replacement unit within reasonable time and after testing the unit it’s working just as described. Attachment mechanism could be better but it works as is. After few rides bought a second unit theta arrived fast and works great. Both lights compliment each other very well. Straight out of the box broken (Ether the thread of the bolt or thread inside the light, that secured the mounting mechanism to the light was damaged)…. quality control = 0. Won’t comment of anything else since it’s not working as described. Will update if seller makes it right. Honestly after inspecting how fragile the bolt is I don’t feel safe enough to mount this on my bike. Lock mechanism does not look strong enough for the types of riding I do. Awesome Light! Built like a tank and lights up the trail and then some! 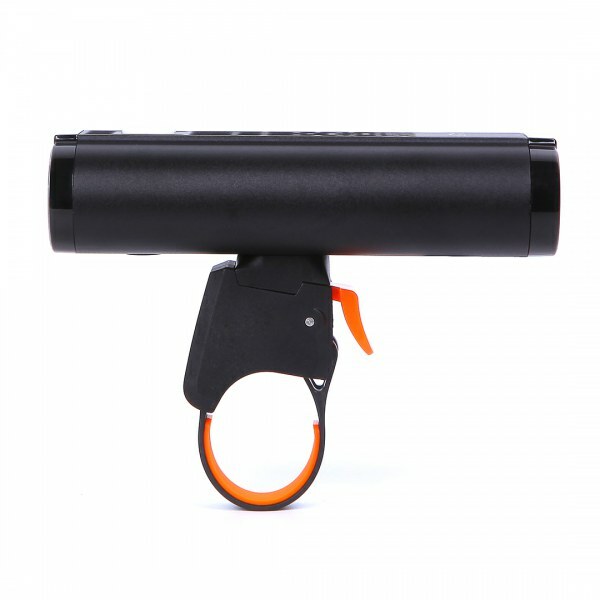 I have it mounted on my handlebars but just purchased the helmet mount for it also! Magicshine brand was highly recommended by a friend that had been running their lights for years! 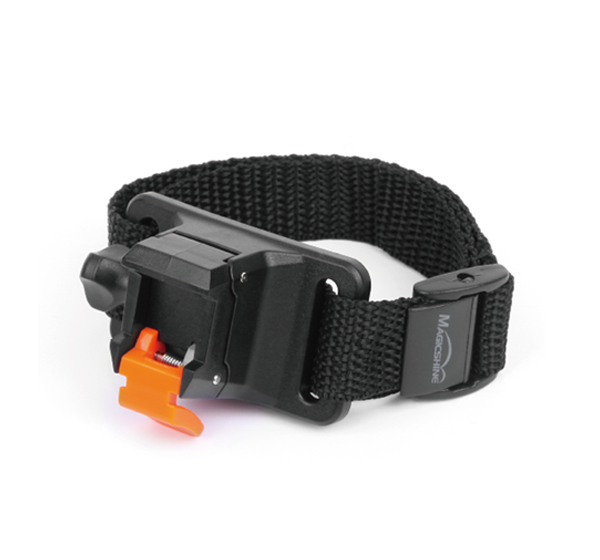 The light is extremely easy to mount and use. The ON and OFF button is big enough and easy to use. When the light ON, press and hold the button to Turn OFF the light. 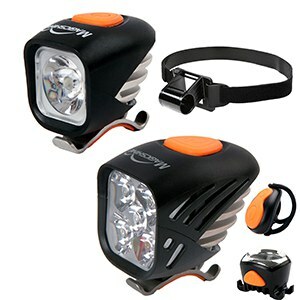 It is bright enough for any Road or mountain rides. LOVED it! I just it was a little less expensive, so I could buy the 2nd one. Highly recommend it! A Yes, everything you need to mount it on your bike right out of the package. A The Monteer 1400 has a waterproof rating of IPX4, should be OK under small to moderate rain. A The product ships with two battery cells already installed.